YES! 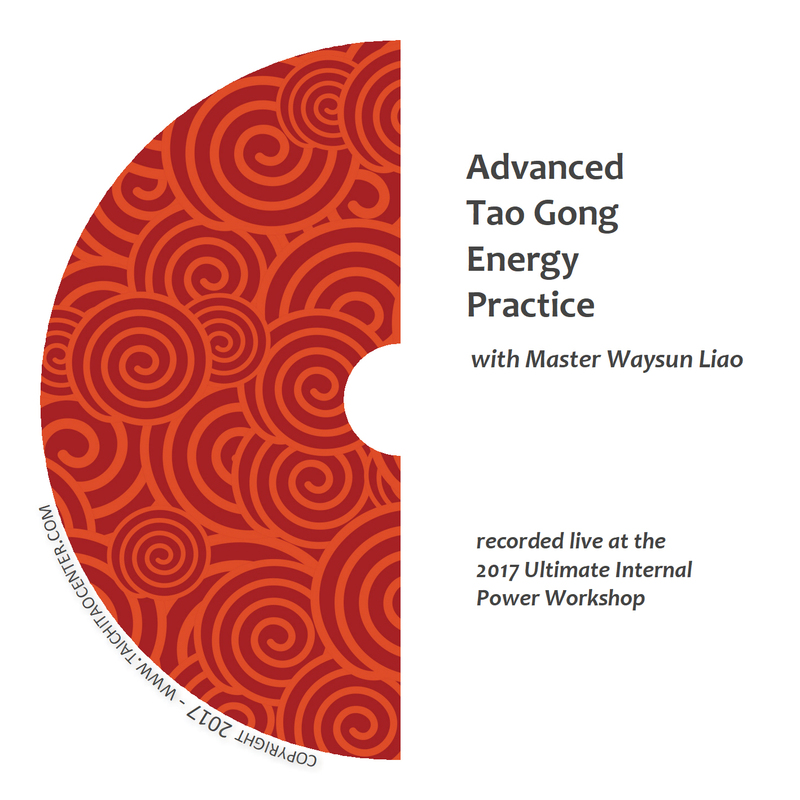 Master Liao said it all along — the key to good health is strengthening and balancing your life energy through authentic and traditional Tai Chi practice. The first study shows Tai Chi improved bone density in older women. A second study shows that Tai Chi brought even greater improvement than resistance exercise for certain markers of bone health. A groundbreaking study showed that regular Tai Chi increased participants’ immunity to the virus that causes shingles and chickenpox. In this study, Tai Chi results in less pain for those suffering from osteoarthritis of the knee. Through the use of balance evaluation, this study shows that Tai Chi improved plantar sensory ability in diabetic patients, preventing falls. Several studies show Tai Chi increases balance in older adults, resulting in the prevention of falls. This study shows that Tai Chi delayed the decline of cardiorespiratory function in older adults. Trials at Tufts Medical Center showed that after 12 weeks of Tai Chi, patients with fibromyalgia, a chronic pain condition, did significantly better in measurements of pain, fatigue, physical functioning, sleeplessness and depression than did a comparable group given stretching exercises and wellness education. 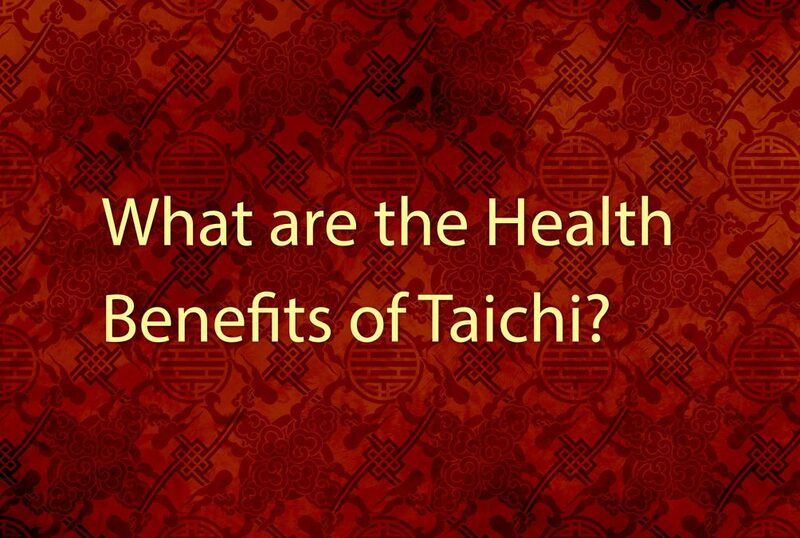 Taichi participants were also more likely to sustain improvements three months later. 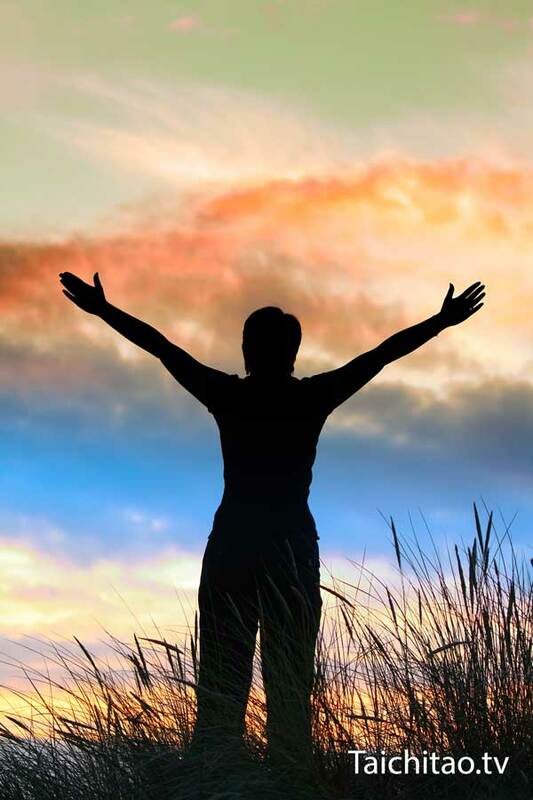 Click here to read an article featured by TIME magazine that hails the benefits of Tai Chi. 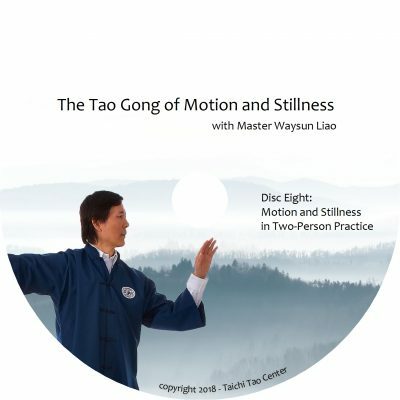 Media and health experts are bringing more and more attention to the ancient meditative movement of Tai Chi. This has caused a burgeoning interest in the art, as well as an explosion in Tai Chi classes around the world. Click here to read a recent article in the Harvard Women’s Health Watch which summarized the proven health benefits of Tai Chi, calling it “moving medication.” The article cited research showing Taichi not only improved muscle strength, flexibility and balance, but also showed potential to help those with arthritis, breast cancer, Parkinson’s disease, sleep difficulties, hypertension, heart problems, as well as those seeking to maintain bone density or recover from the damage of stroke. Click here to read how Tai chi exercise appears to be associated with improved quality of life, mood and exercise self-efficacy in patients with chronic heart failure, according to a report in an April 2011 issue of Archives of Internal Medicine, one of the JAMA/Archives journals. More research and clinical trials are underway on how Tai Chi may help improve a host of health conditions. We’re confident that the results will be just as promising! 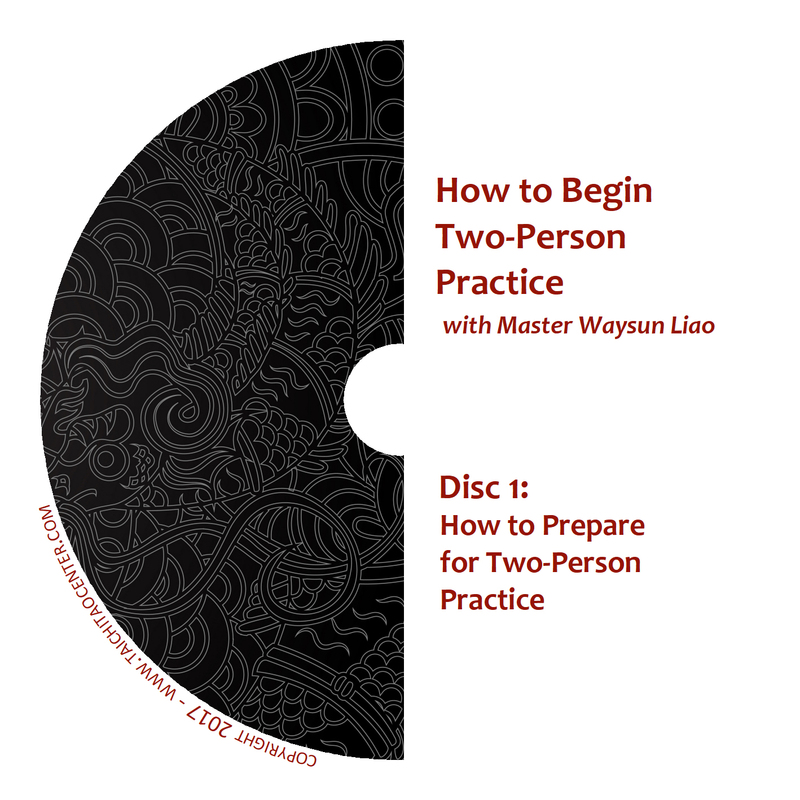 However, be sure you are practicing Taichi the right way to reap all of its benefits. 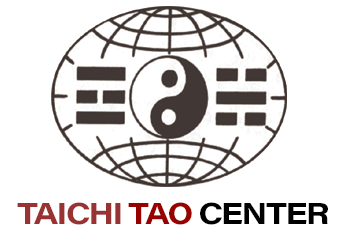 Why not start receiving all of the benefits of Taichi today by learning the most authentic form of Tai Chi for health on Taichitao.tv?